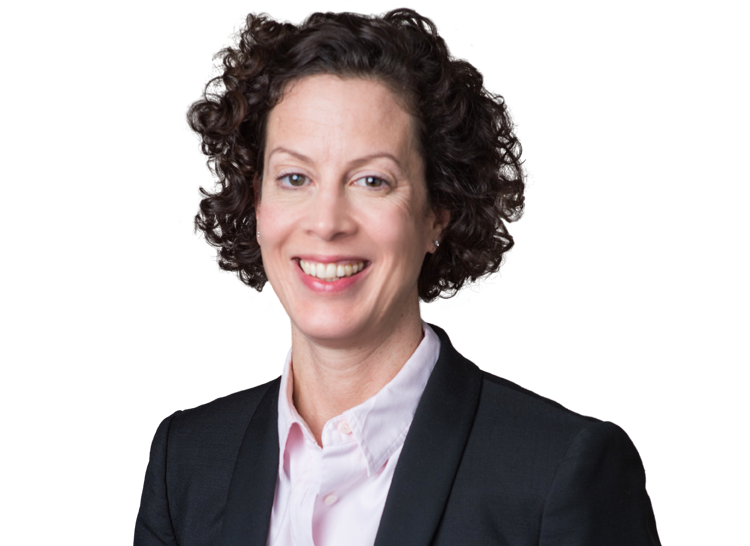 "She is supremely clever and as sharp as a knife...very responsive, commercial and pragmatic"
Jemima Stratford QC is widely recognised as a leading litigator in EU, competition and public law/human rights. Jemima’s EU and competition expertise range from FRAND licensing to pharmaceuticals, and from free movement to financial services. She has appeared in more than 50 cases in the General Court and Court of Justice in Luxembourg. Her domestic practice includes competition law cases in the CAT, Commercial Court and Patents Court. Jemima's public law and human rights work have taken her to the Supreme Court and to the Grand Chamber of the ECtHR. Before taking silk, she was a member of the Attorney General’s ‘A’ Panel. She acts for both claimants and defendants across a wide range of cases, some of which also have a connection with EU law. Jemima also advises both States and international organisations on immunities from jurisdiction, dealing with both public international law and human rights arguments before the ECtHR, the High Court and Employment Tribunals. Jemima has been called to the Bar of Ireland. Lecturer on European and competition law (King's College, London, Hart Publishing, Lexis-Nexis and Slynn Foundation); human rights (Foreign Office, Council of Europe and JUSTICE/Sweet & Maxwell); judicial review (Public Law Project, Lexis-Nexis). Consistently recommended in sections on EU/Competition law, administrative and public law, and civil liberties and human rights by Chambers and Partners and Legal 500. Recommended as stand-out barrister in life sciences section of Who’s Who Legal.